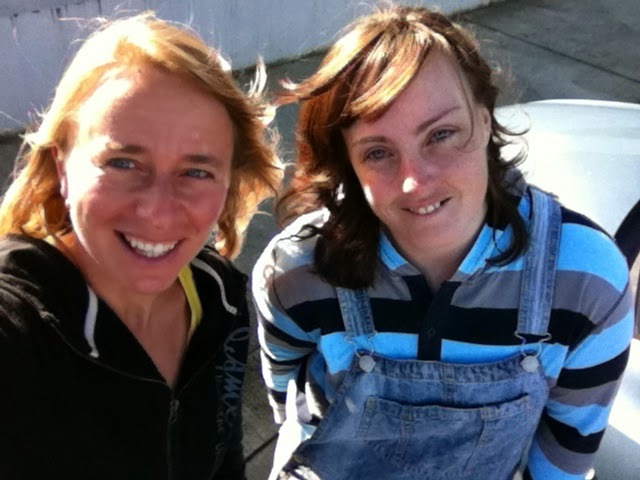 Alison in Aotearoa/ New Zealand: Taupo and Beyond! 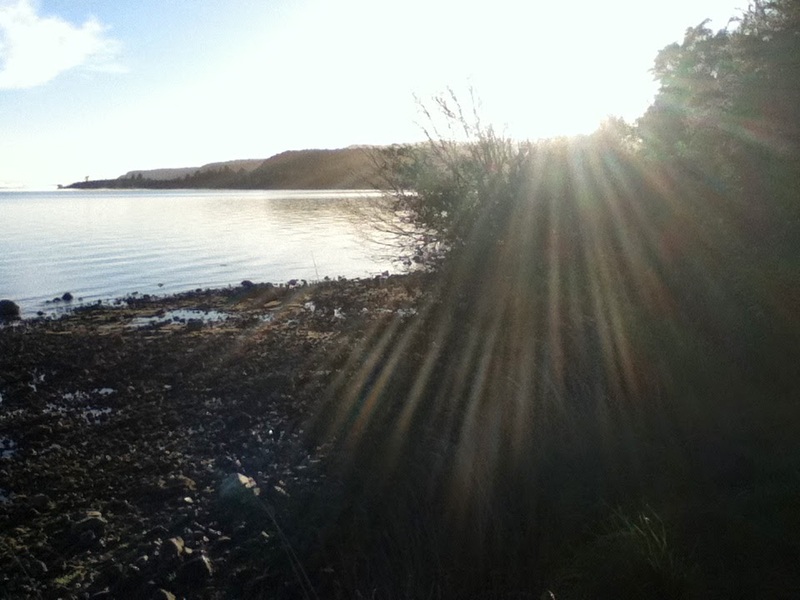 Last weekend I was spoiled with a very special early birthday present from a dear friend: a free trip to Taupo! About 7 hours south of Whangarei, Taupo is a small town in the centre of the North Island that is home to a massive crater lake that bears the same name. 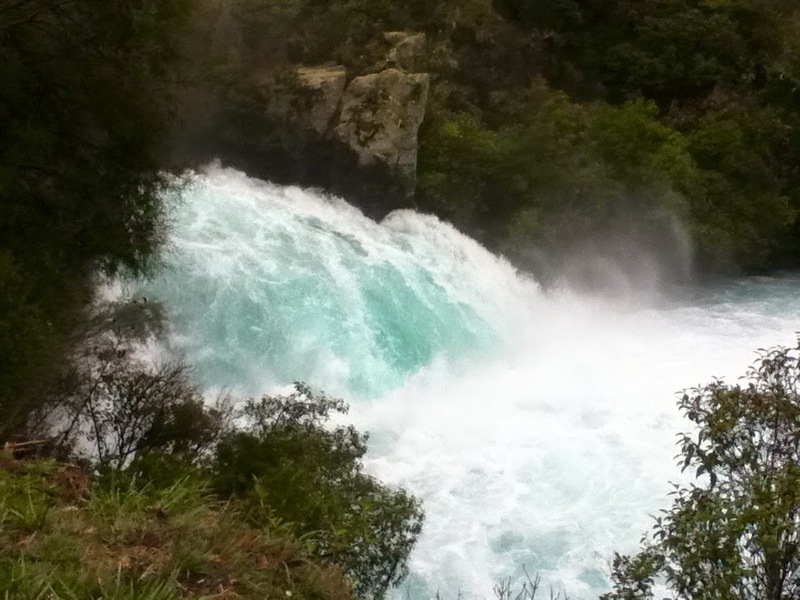 Lake Taupo is the largest in New Zealand, feeding the mighty Waikato River and Huka Falls. Our road trip took us to Waitomo Caves where we found thousands of luminous glow worms lining the cave ceiling and walls! In truth, these little critters are not worms at all, but rather maggots whose droppings generate an enchanting green light. How odd of God to make something like a glow worm! Our visit to Tongariro National Park gave us spectacular views of 3 active volcanoes: Ruapehu, Tongariro, and Ngaurahoe. The air was cold and crisp, with a rare blue sky providing the perfect background for photos. 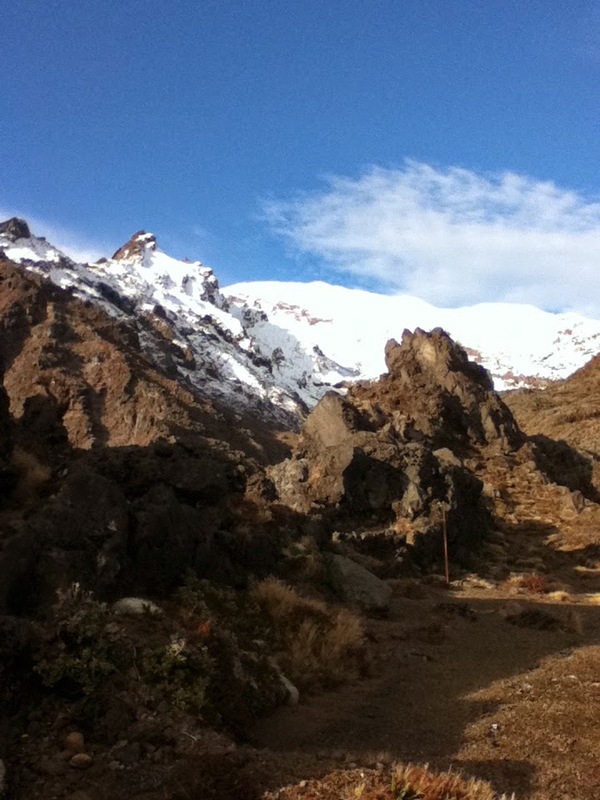 The Tongariro Crossing is a 4 day trek that takes you through the all the mountains and is not for the faint of heart. It is my hope to return there someday to do the complete crossing. We even watched three brave souls survive bungee jumping in Gravity Canyon, an extreme sport that originated here in New Zealand. Though I was tempted to make the jump myself, I opted for tandem ride on the flying fox (zipline) that flies 160KMs/hour through the canyon carved out by the Waikato river below. Great fun! 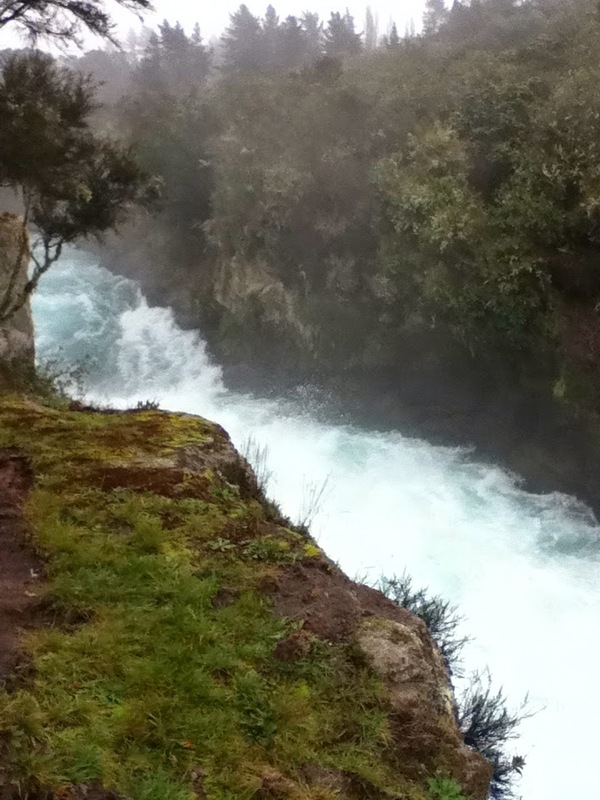 For those of you with the itch to travel to the southern hemisphere, Taupo is a definite must-see! God's creativity and majesty is revealed in the natural beauty that defines the area.